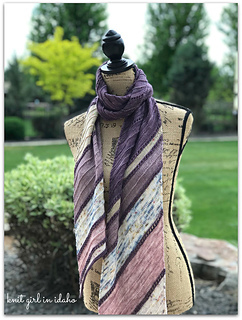 Elevation is a wrap that will cocoon you in comfort. 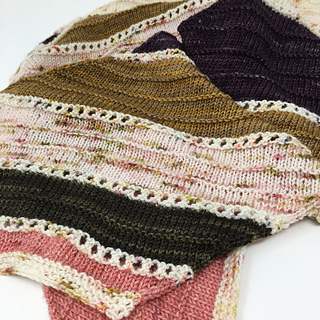 While the stitch patterns are simple, the color and pattern changes will keep you knitting, excited to get to the next section. 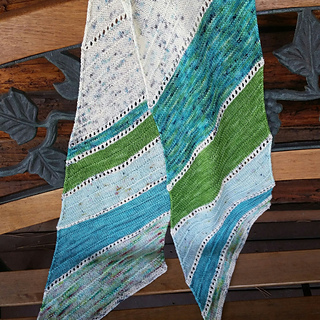 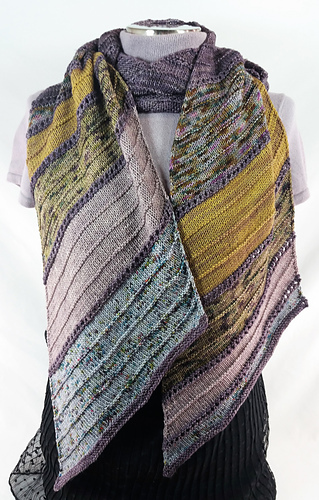 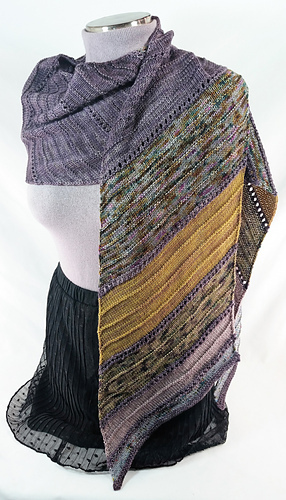 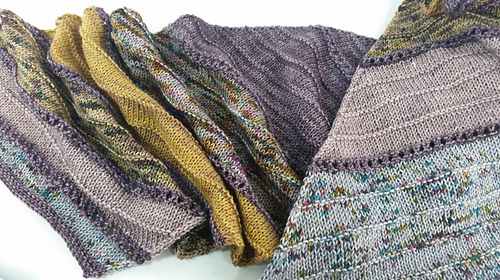 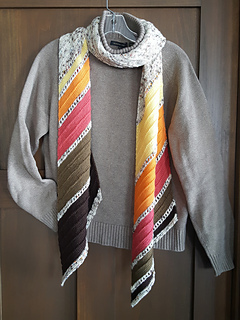 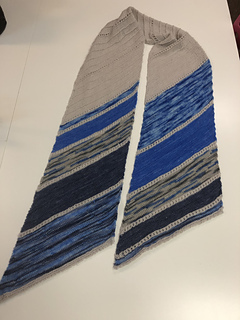 There are so many options for you to change the colors, you can knit several of these luscious wraps and each will have a different look.